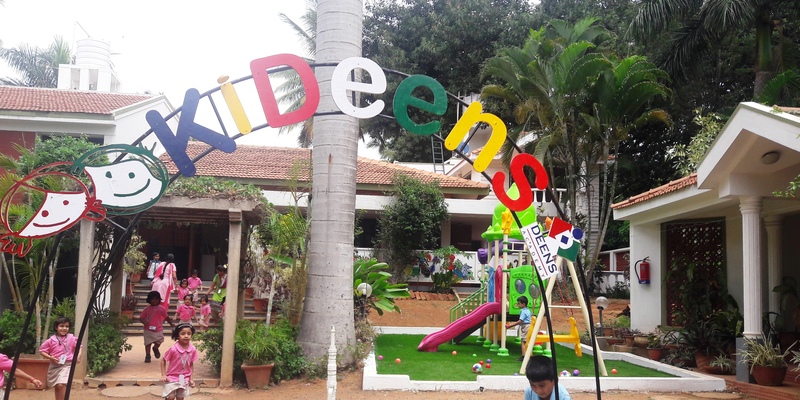 KiDeens at Ramagondanahalli: Our Newest Feeder campus is a pure Kindergarten environment located close to the Varthur- Old Airport road. The school caters to children of ages 2- 6 years (Toddler, Playgroup, LKG and UKG). After completion of UKG at this campus children seamlessly graduate into the main campus of Deens Academy at Gunjur.